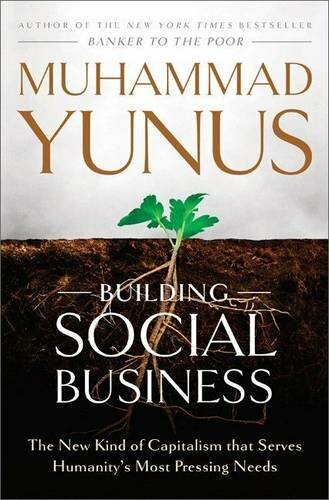 Social Business is a visionary new model for capitalism developed by Muhammad Yunus, the practical genius who pioneered microcredit and won the Nobel Peace Prize for his efforts to combat global poverty. Now social businesses which harness the energy of capitalism to fulfil human needs rather than reward shareholders, is being adopted by leading corporations as well as entrepreneurs and social activists across Asia, South America, Europe, and the United States. Through the example of corporations such as BAS, Adidas, Danone, Uniqlo, and others, Building Social Business shows how an inspiring theory has become a world-altering practice, and offers practical guidance for those who want to create social business of their own.